TWICS is a community training organisation based in Southampton which promotes the benefit and advances the education of people within the City of Southampton who have disabilities or who are otherwise disadvantaged through poverty or other adverse social conditions. The charity offers a regular programme of courses that are affordable, accessible and, where possible, appropriately accredited. At the heart of everything we do is our commitment to help people develop new skills and knowledge so they can make a positive contribution to their communities. We are supported by Southampton City Council. 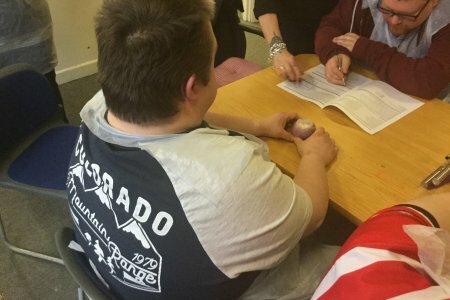 TWICS provides affordable and accessible training to enable people to overcome their barriers to learning and develop ‘community work’ skills with the opportunity to have their training accredited and gain qualifications. This allows people to not just to get engaged in their local community but to also get paid employment. TWICS has a team of committed staff, and a bank of freelance, expert trainers of the highest quality and are very experienced in their field. TWICS has an active network and has established contacts with other groups and organisations in Southampton to facilitate learning and personal progression. Contact us using the details on our contact page. Subsidised training for organisations who work with Southampton residents living in the SO14-SO19 postcode areas & costed community development training for all. Training can be personalised and is delivered at a time and date to suit individual organisation requirements. Contact us to find out more about our courses. TWICS Annual General Meeting was held on the 23rd November at the Swaythling Neighbourhood Centre. It was attended by Trustees, Learners and other stakeholders from Southampton. The meeting ended with a musical performance by some of our learners and a healthy lunch also cooked by our learners. 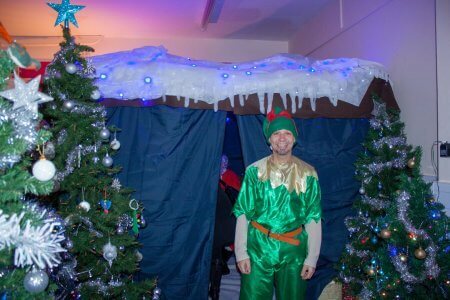 Santas Grotto and Christmas evening held in the Southampton SO18 area during December 2017. It is hoped that this will become an annual event which the whole community, both young and old will get involved with and enjoy at this very special time of year. Iane manages the TWICS staff and takes the lead in grant applications and in tendering for new work. 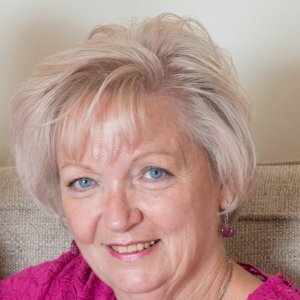 She liaises with other organisations in the city like the Clinical Commissioning group and Southampton City Council to ensure that TWICS’ work has a strategic fit to identify priorities for Southampton. Iane is a qualified teacher and teaches the Award in Community Development. Maureen looks after our community learning contract funded through Southampton City Council. 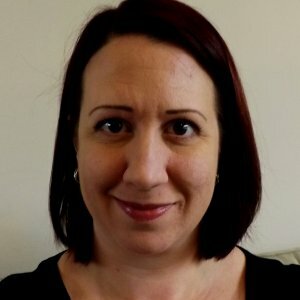 She liaises with Southampton based organisations who are keen to take up our training offer such as Mencap, Way Ahead and Scratch. Courses are varied and include Healthy Eating, Food Safety, Upcycling Furniture, Arts and Crafts and Committee/Trustee skills. 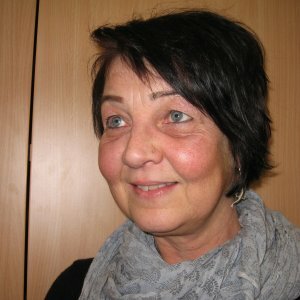 Barbara works mainly with SO18 Big Local, supporting and liaising with the Big Local workers in their everyday work, and providing community development support to the SO18 Big Local partnership committee. 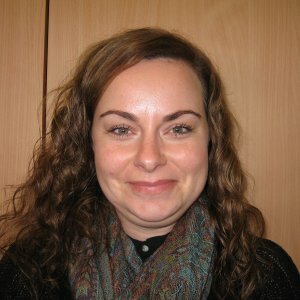 She has the responsibility for some particular areas of work, in particular liaising about decent neighbourhoods improvements in the Midanbury area, and in developing and supporting community-based cooking projects. She enjoys the chance to get out with Jo, and Pippa, on the environmental and gardening projects that they work with. 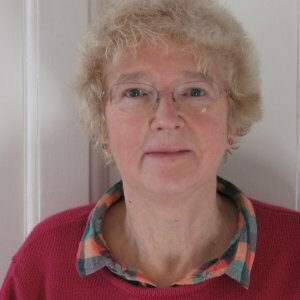 At TWICS she has responsibility for the Community Workers Network. 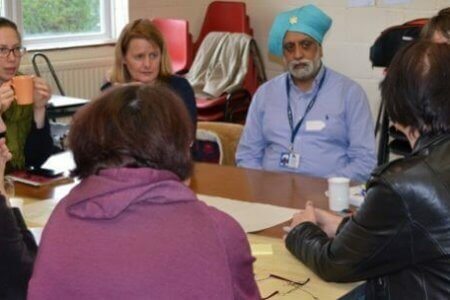 Jo works with SO18 Big Local, supporting its Partnership Committee in a wide variety of ways including with their meetings, the profile for their area and the practical workaround drawing up and monitoring its Plan. 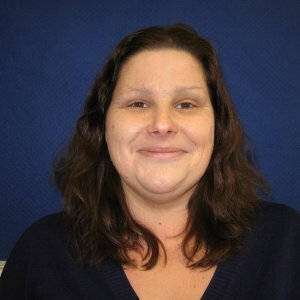 She is also responsible for the contracts that SO18 Big Local has with other organisations, and in keeping the various means that SO18 Big Local communicates up to date. 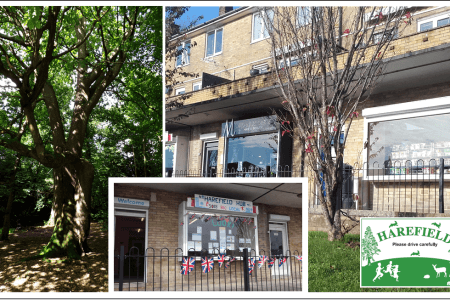 Additionally, she looks after Big Local’s Environment theme work, meaning she can often be found working with the ecologists and residents on Frog’s Copse and other green spaces in Townhill Park and Harefield. 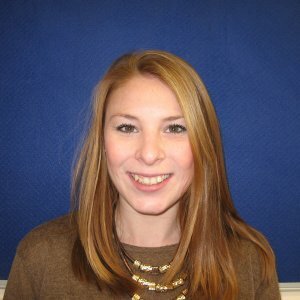 Naomi supports and develops youth activities in the SO18 Big Local area. Underlying her approach is supporting young people to take responsibility for running their own provision. She works with ‘Speak Up’, a group of young people who are developing and running ideas for other young people, and one of their initiatives is SoHub, a drop in the group based at Harefield Hub. She is also developing work in Townhill Park, with a graffiti project on hoardings near the local shop. Alice works with Naomi on the SO18 Big Local Youth work and takes the lead with SoHub, the weekly drop-in session for young people based at Harefield Hub. She’s got an interest in developing other work, for example around young people’s mental health. Pippa is employed on a two-year project funded through the People’s Health Trust. 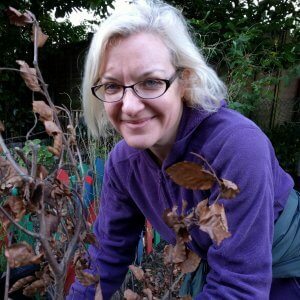 She is working with groups of local people across Townhill Park and Harefield to grow both attractive and edible plants in community spaces. She’s also got skills in arts and crafts, running workshops to make Christmas Wreaths and Easter Baskets. "RT @JYDenham: Looking forward to my Campaining Skills for @TwicsSoton today. From ‘somebody should do something about that’ to making chang…"
"Check out what our tutor @GillJeffery13 supported SCRATCH volunteers to do! Amazing pieces of upcycled furniture. https://t.co/2ZYNiVBKPq"
"We have reached a milestone! A first marriage proposal during one of our lessons! #congratulations"